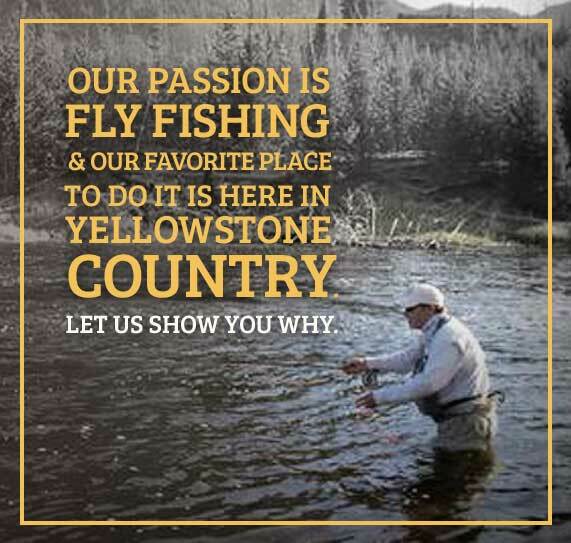 Have a fly pattern you want tied in a different color or material?Been looking in stores and online, but can’t find the flies that have always worked well for you? 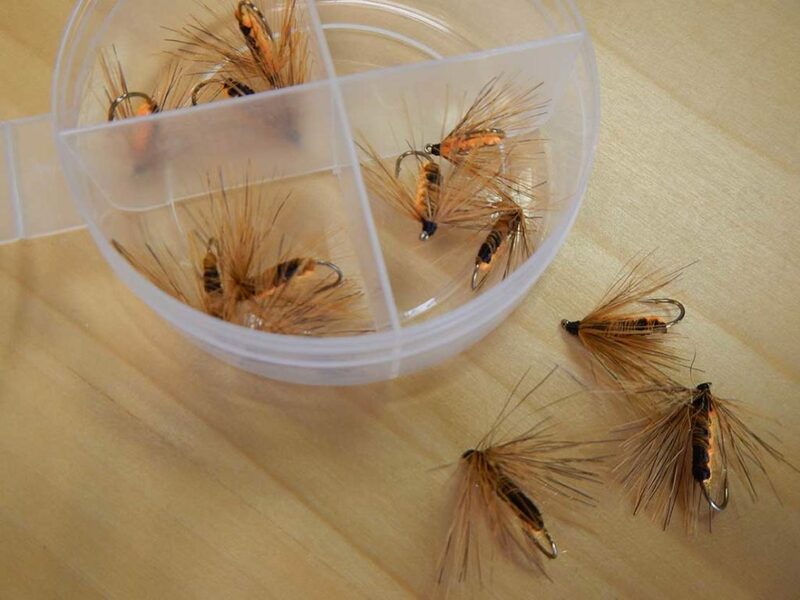 Has your friend told you about a fly that works well, but you don’t live near a fly shop? 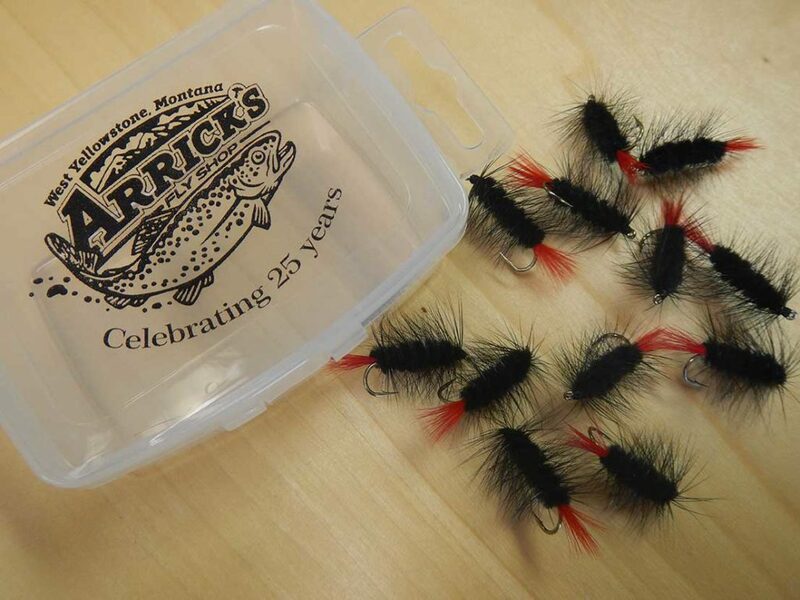 Now you can order flies custom tied for you by Arrick. 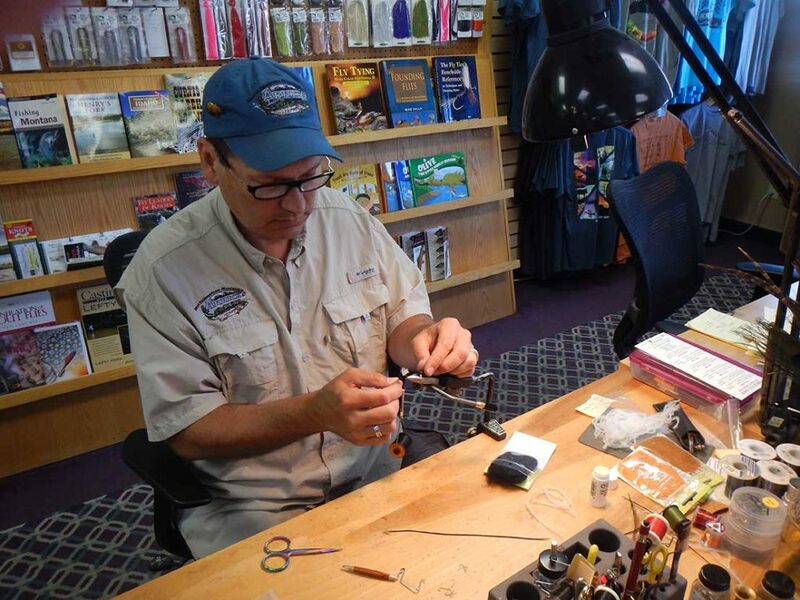 He’s been tying flies professionally for over 37 years and it’s one of his passions. 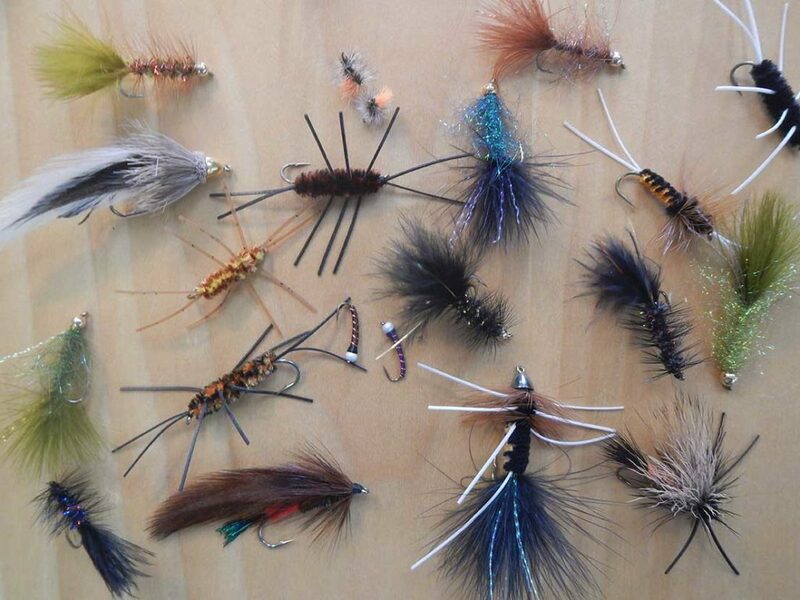 Special orders are a minimum of 12 flies per pattern/color. 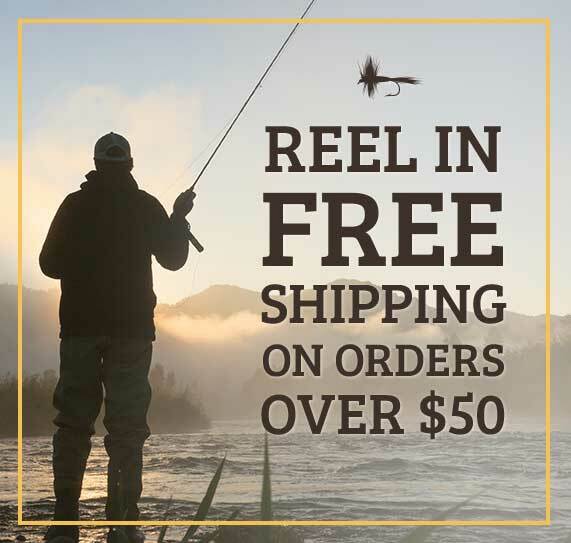 Please note that special order custom tied flies are not returnable and are non refundable. 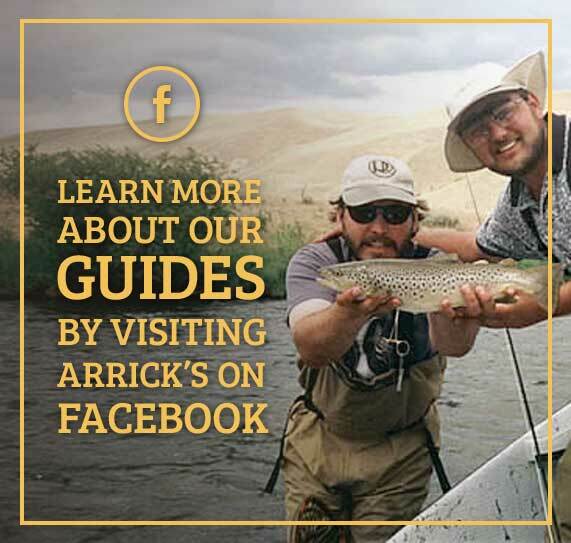 Fill out the form below and Arrick will be contacting you shortly to discuss the specifics about your order and the form of payment. If unsure of the name just type unsure.